Star Money is an Android App which gives cash for performing daily tasks. Star gives points for performing tasks. You can redeem those points to your PayPal or Paytm Account once you completed 200 points. Within 48 hours you will receive your payment. 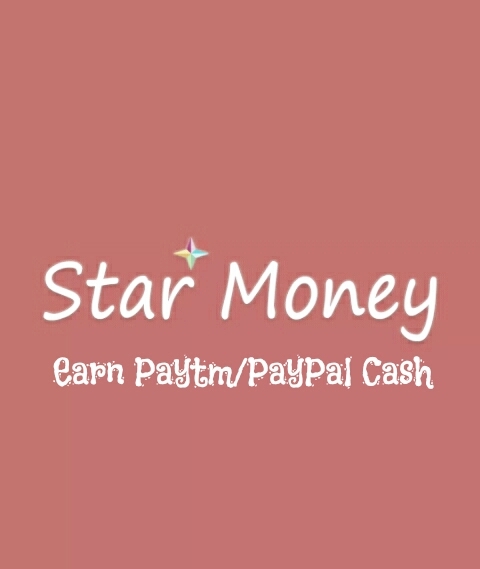 Star Money is offer type search and install mobile application, star money add points immediately to your star money wallet when you have completed tasks. Open Star Money App here you will see lots of new offers . copy the keyboard install offer and click on the claim offer button. Then open play store paste the keyword which you copied and look for the app based on its logo mentioned in the app or you can also search with app's name. Install the app when your installation is completed check your Star Money wallet. You will receive your points immediately. There are another type of apps which ask you to keep 5 days to get points. 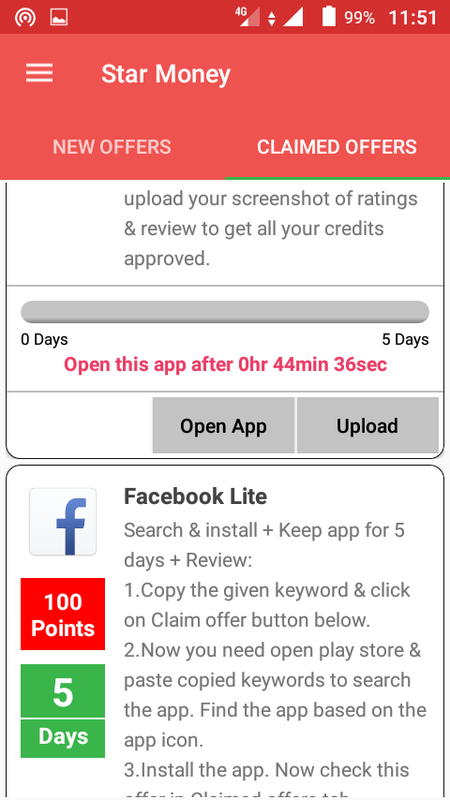 In that case copy the keyboard and click on the claim offer button, open play store, paste the keyword which you copied and look for the app based on its logo mentioned in the app. After that install the app when installation is completed open Star Money App and check your claimed offer. Here you need to open the app 3 to 4 minutes every 24 hours. 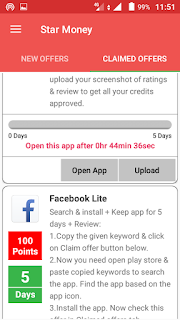 At the final day or day 5 you need to rate the app 4 to 5 star and add long review. Take screenshot of it send them. After that you will receive points. Once you reach 200 points you can redeem it to your Paytm Account. For Indian users minimum withdrawal is 200 points and for Global users minimum withdrawal is 2000 points. 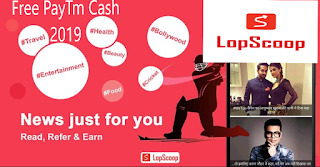 Also read about Pocket Money Free Paytm Cash App.